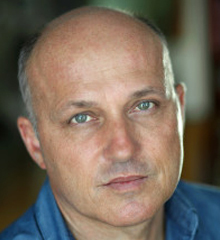 Peter Weich has been involved in the energy industry for over 2 decades. He founded Weich Electrical in 1991, specializing in the design and installation of quality electrical systems for high-end residential homes, power distribution upgrades in apartment buildings and the design of electrical systems for large internet and marketing companies. In 2001, Peter expanded into solar installations, founding Absolutely Solar, Inc. Absolutely Solar quickly became a preferred solar contractor for the City of Santa Monica and, in 2003, installed the largest photovoltaic system in Santa Monica on a multifamily project. Absolutely Solar has developed and built hundreds of solar energy installations in California ranging from small residential solar systems through large commercial installations.